This page is still in the early stages of construction . . . 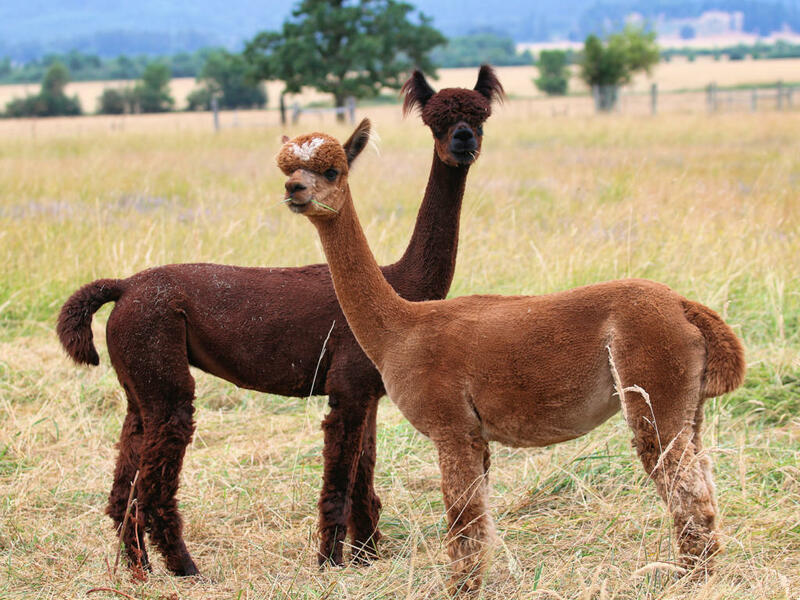 I have owned llamas since 2002 but just brought home my first alpacas in 2018. Just a peek at. . .
My new Species of 2018! 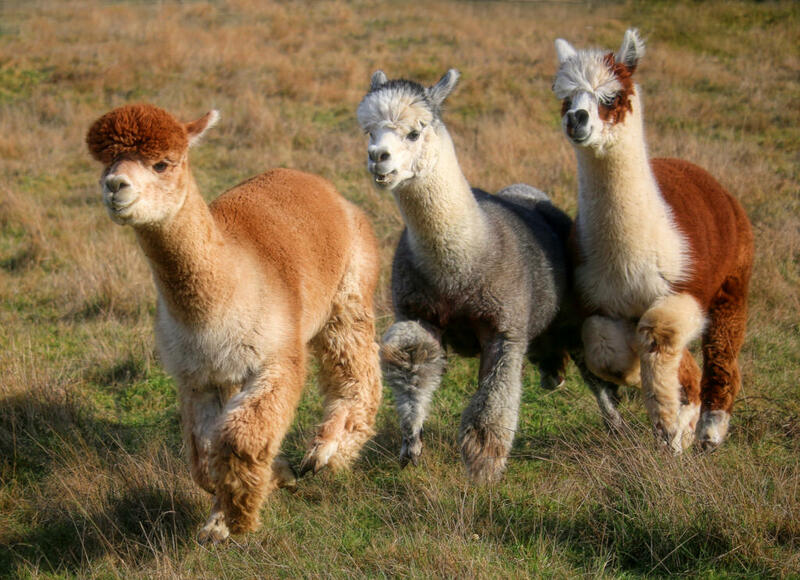 Alpacas! 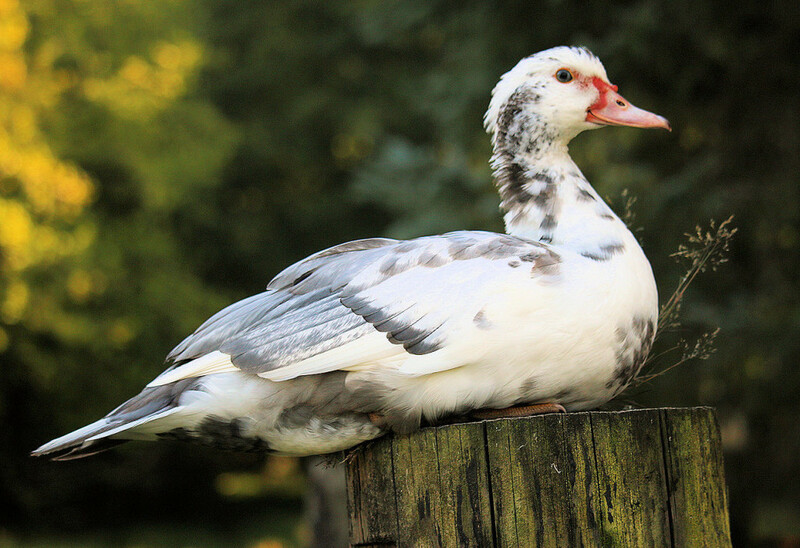 These unique animals are finally in a price range where anyone can afford them. 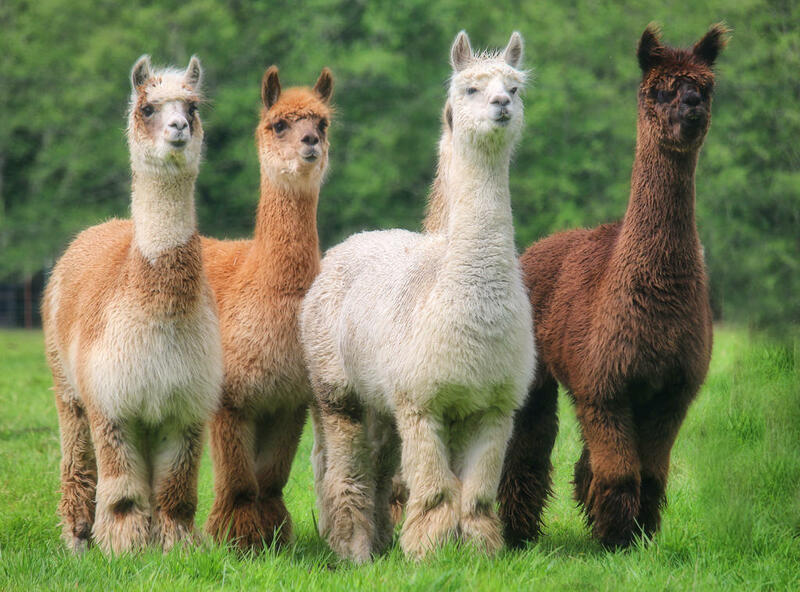 I couldn’t even consider owning them when they were $10,000+ but in recent years, the alpaca market fell. 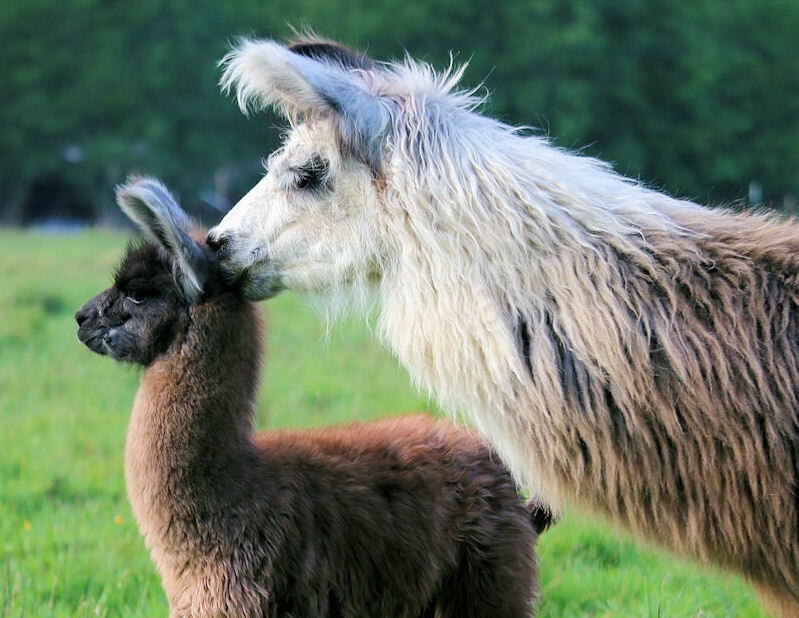 We currently have four llamas who keep the pasture and brush under control on the back 20 acres of our property. I don’t plan to breed the llamas. 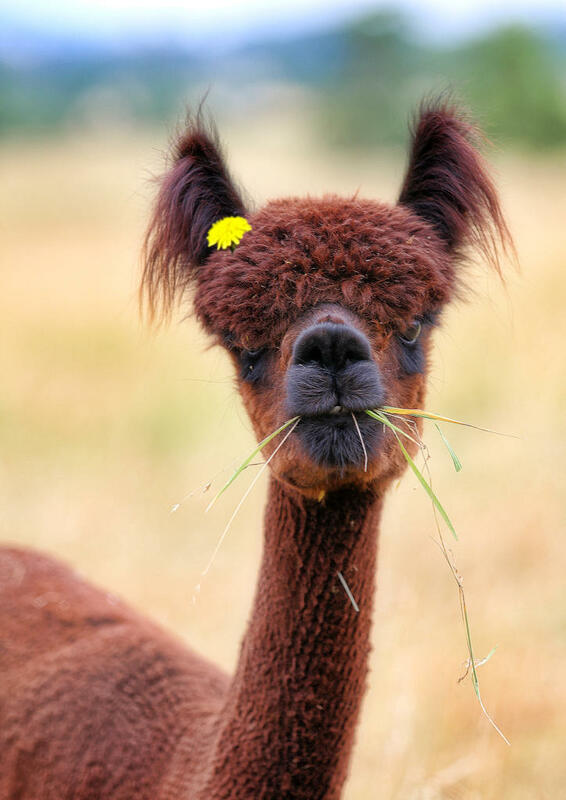 Tips for new alpaca owners . . .